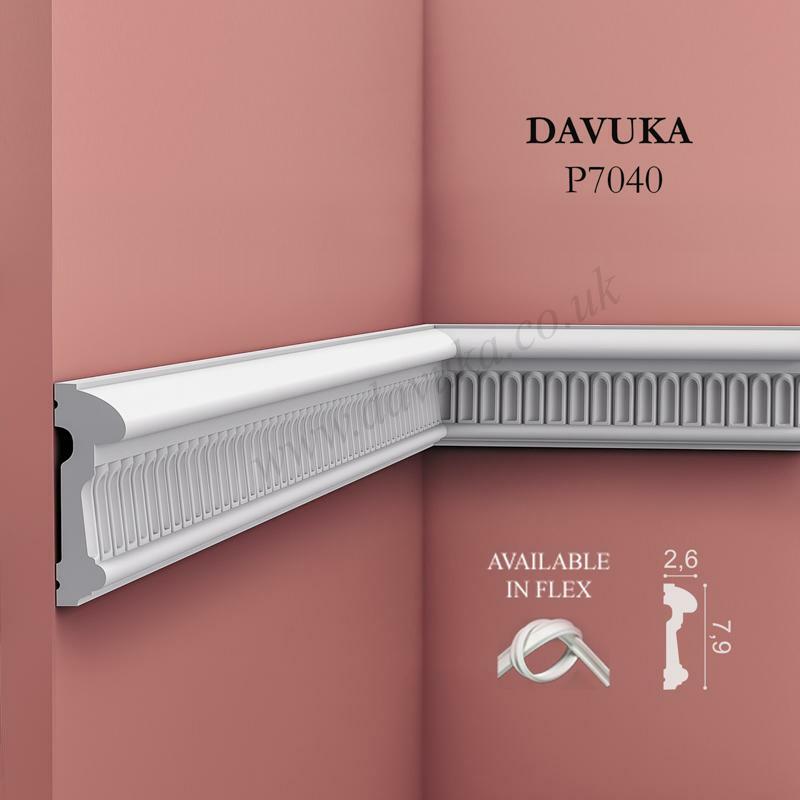 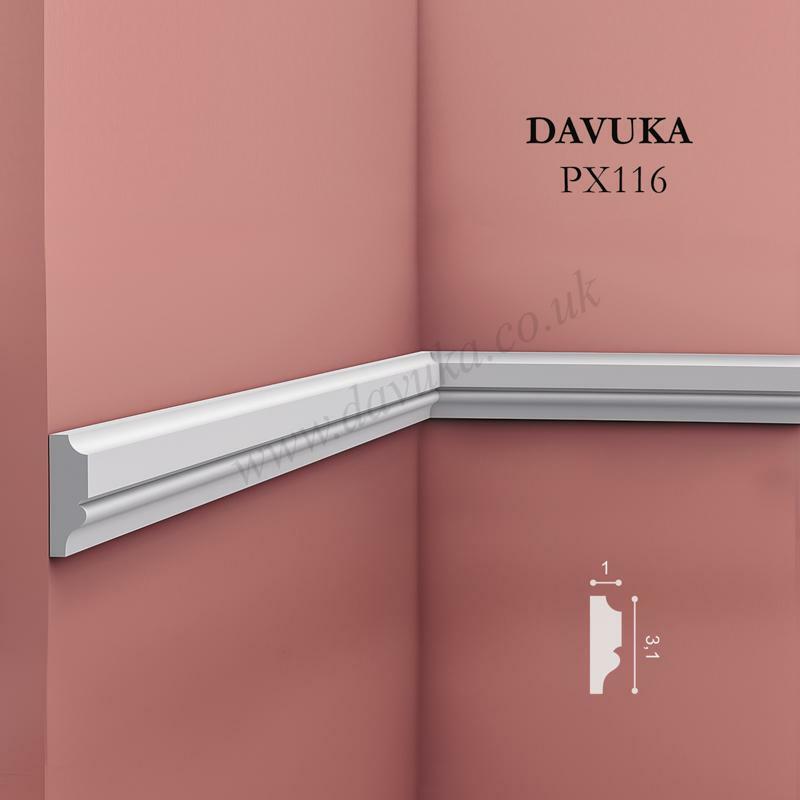 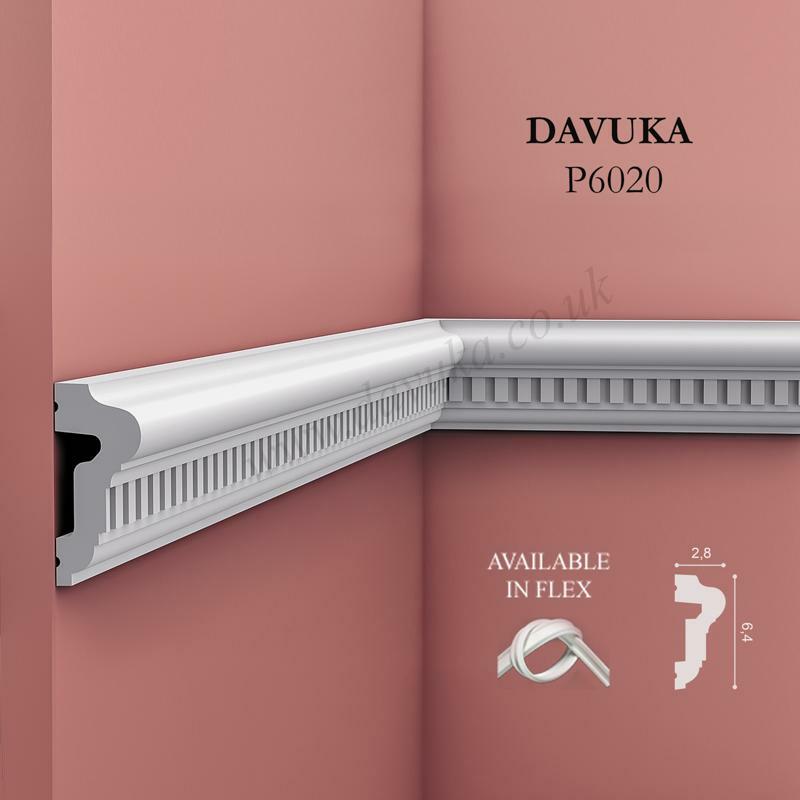 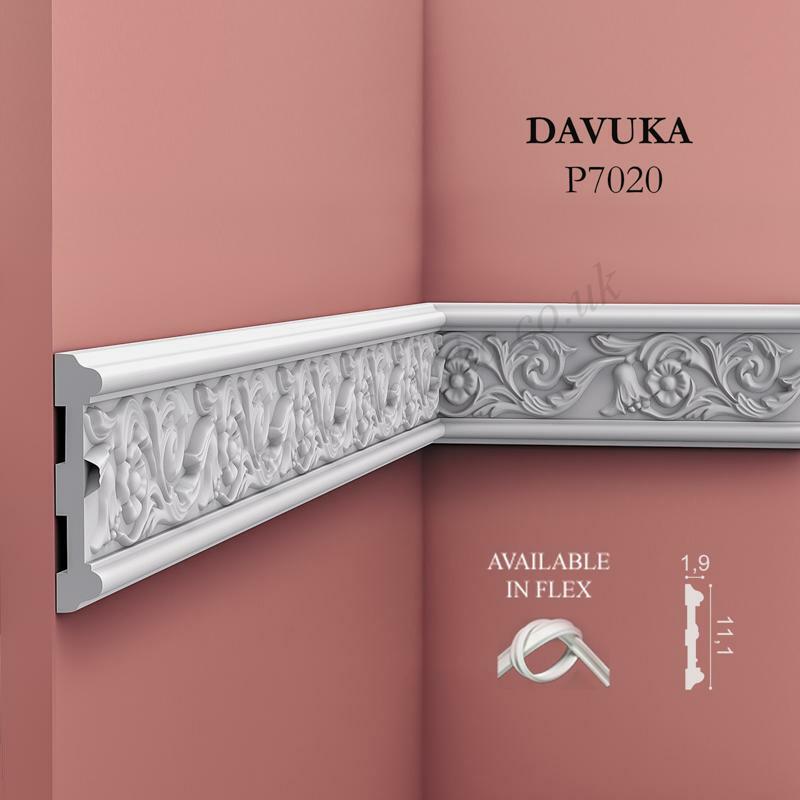 Undulating panel moulding with a crenellated design. 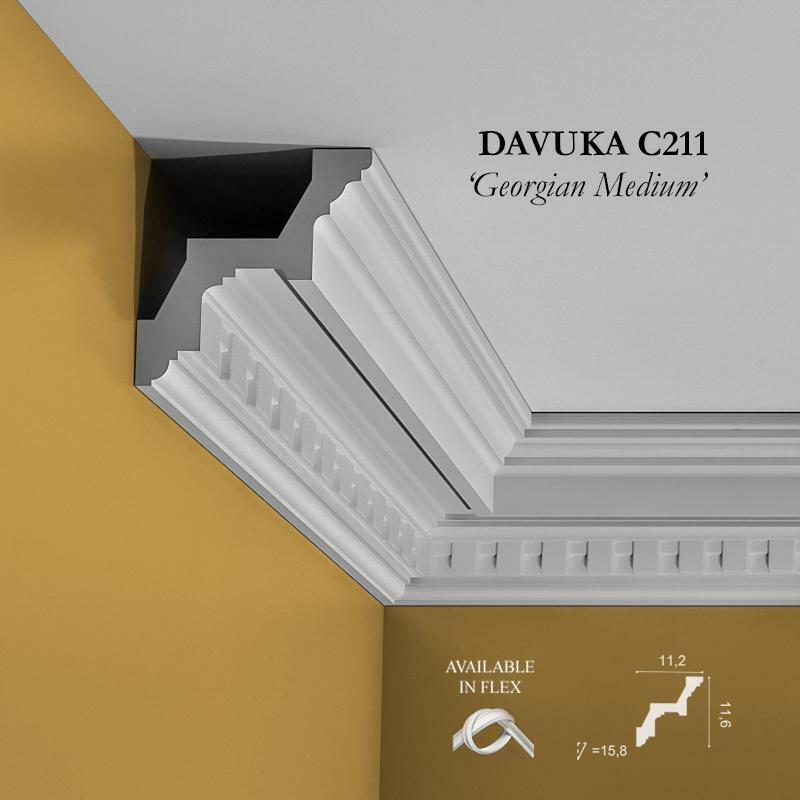 Gives both classic and modern interiors a bit more punch. 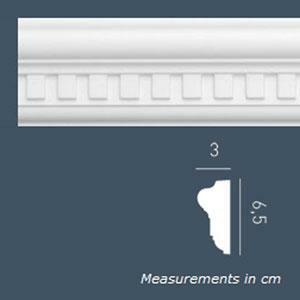 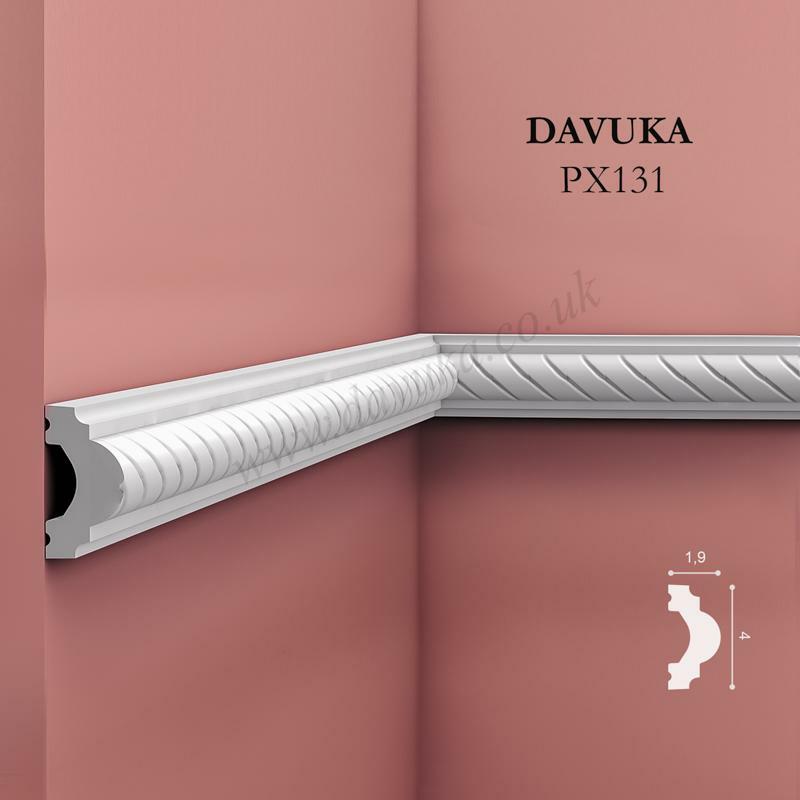 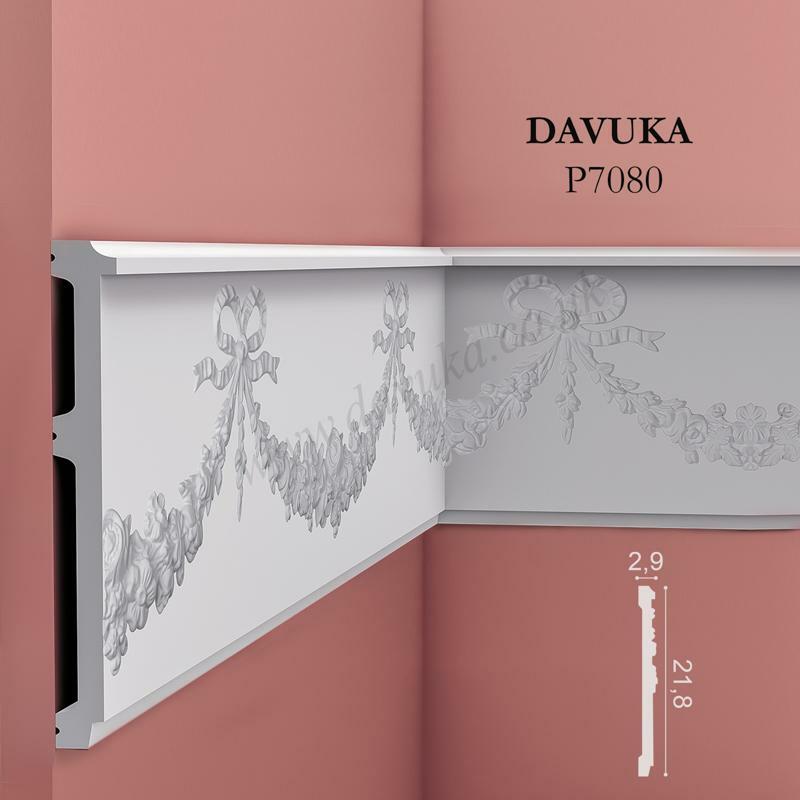 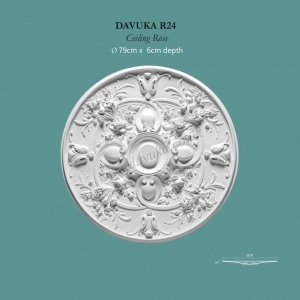 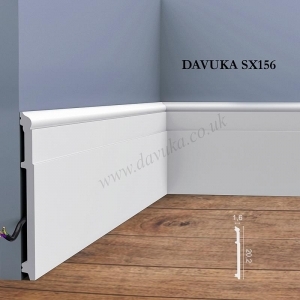 Complements our dentil cornice C211 and C422 and also covings CX107 and CX129.